Paulo Landscaping and Tree Removal, LLC. Paulo Landscaping and Tree Removal residential and commercial snow removal and hauling services to property owners throughout the New Haven and Fairfield Counties region. The weather patterns in Connecticut can often be extreme and unpredictable. A large snow or ice storm can appear without warning, which can wreak havoc on your daily schedule and business operations. 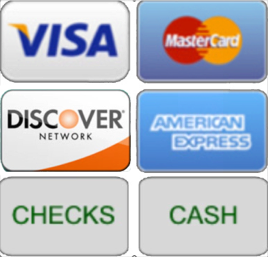 As a Connecticut business homeowner or property manager, you will require a professional snow removal contractor that is reliable and will possess the necessary equipment and manpower, which will allow your business to remain operational as well as safe for your customers, employees, or tenants during a snow storm. Driveways and walkways that are covered with snow and ice can pose a tremendous risk, which can potentially lead to costly lawsuits in the case that someone becomes injured. 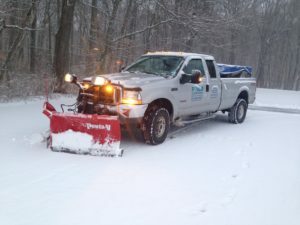 When you hire the snow plowing and ice removal professionals at Paulo Landscaping and Tree Removal, you can rest assured that you will receive a dependable and efficient Connecticut snow removal contractor.